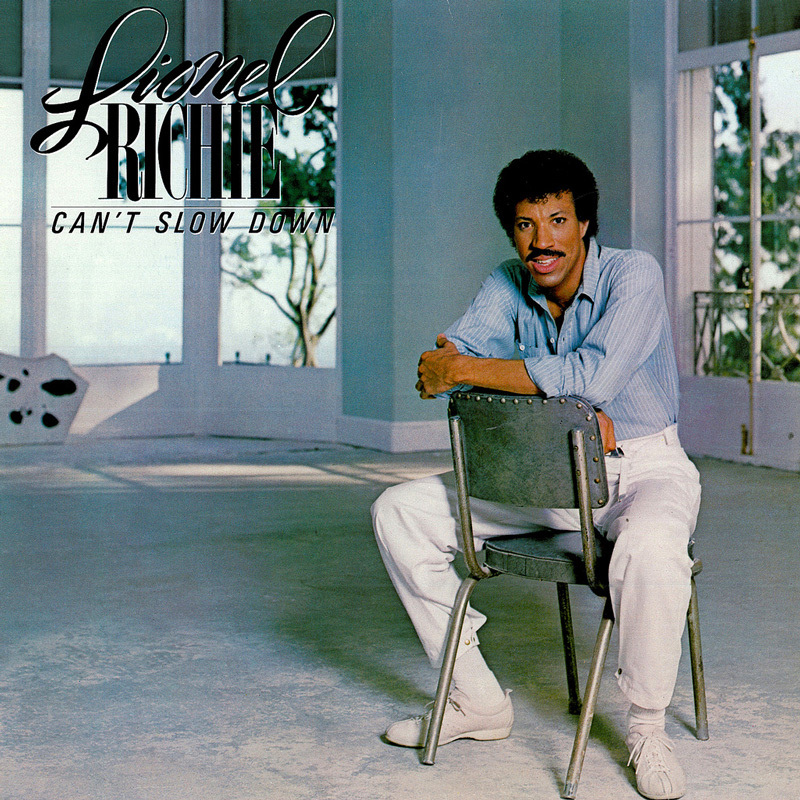 Lionel Richie releases his second solo album, Can't Slow Down, which goes on to sell over 10 million copies in America. Richie released his first (self-titled) solo album in 1982, the year he left the Commodores. With the hits "Truly" and "You Are," it's a huge success, but Can't Slow Down takes him to a new level, thanks in part to MTV, which post-Thriller, now welcomes black artists. The first single is a party song: "All Night Long (All Night)." A #1 hit, it incorporates some Caribbean and African sayings in the lyrics, along with some made-up words that sound fun. "Running With The Night" follows, and then another #1 hit, "Hello," famous for its video where Richie shares a moment with a blind pottery student.